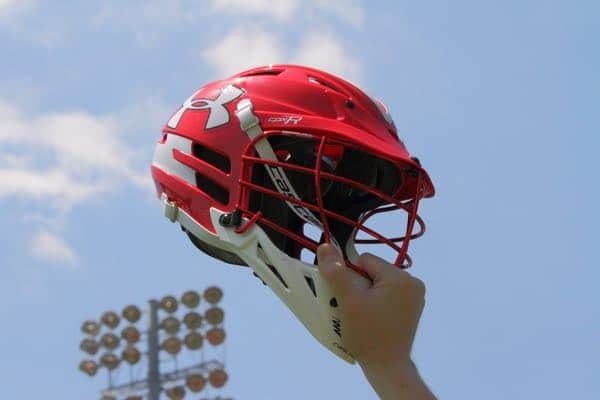 Eight of the top Midwest high school men’s lacrosse programs have joined forces to create the Midwest Lacrosse Challenge. The teams will compete in regular season games against each other during March and April and then meet for an 8-team, seeded playoff on May 5-7, 2017 at New Trier High in Winnetka, Illinois. Culver Academy’s prep team, which plays one of the most difficult schedules in the country and is perennially ranked in the national top 25, jumped at the chance to be a part of the Midwest Lacrosse Challenge. One of Culver’s rivals in the Midwest, Brother Rice, has been dominant in Michigan since the state sanctioned lacrosse in 2005. The Warriors have won every division-one state championship since that year and have amassed a 209-1 record against in-state opponents since 2003. In Illinois, New Trier High School has set the lacrosse standard, winning nine state championships in the past 11 years. 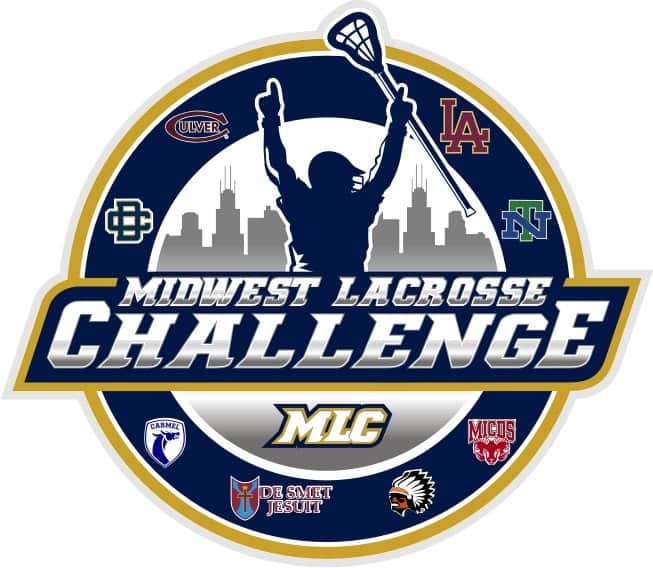 Trevians head coach Tom Herrala is excited about the opportunity that the Midwest Lacrosse Challenge presents. The MICDS lacrosse program in St. Louis has been dominant in Missouri, as its squad has won the past three state championships under head coach Andy Kay. The Rams also ended last year as one of the best teams in the Midwest, defeating Ohio state champion Upper Arlington along the way to a 19-1 overall record. Ty Xanders, founder of RecruitingRundown.com, will cover the league and report from its tournament in early May. Sponsorship opportunities and charitable affiliations are still available and any interested parties should contact Mike Cappelletti (mcappelletti@dcds.edu).